Do you have a finished basement that does not include a bathroom? If your basement lacks a lavatory, you may want to think about how adding one to make your basement be even more enjoyable and useful. Installing a basement bathroom involves certain considerations that may not be involved in building above-ground lavatories. For example, since water does not run uphill, constructing a bathroom below grade requires thoughtful planning, along with wise plumbing. 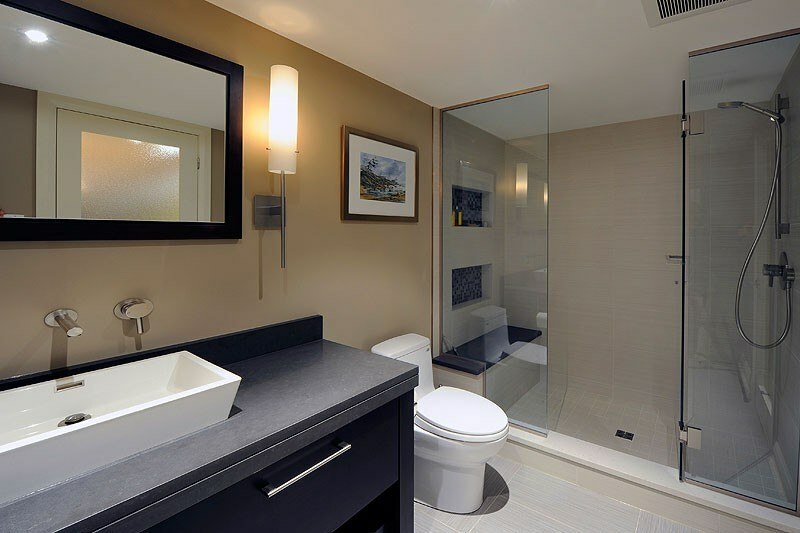 Here are some the reasons for adding a basement bathroom and the special requirements this type of renovation involves. Convenience is a big advantage. Adding a bathroom makes sleeping in a basement more comfortable for overnight guests. They don’t have to climb stairs to get to the restroom. Additionally, a basement bathroom gives your house guests privacy. An even more important consideration is that a bathroom can be a lifesaver for temporarily immobile family members who are on crutches or confined to wheelchairs. Increased property value is a huge benefit. Also, having a bathroom in your basement can make your home stand out in a competitive real estate market. Consider that most homebuyers prefer a house with a basement that already includes a bathroom. After consulting your town building department to know about specific restrictions in your property deed and zoning ordinances, decide on whether you need a half bathroom or a full bathroom. A half bathroom consists of just a sink and a toilet. As basements are more prone to being cold and damp, it may be wise to not include a shower or tub. On the other hand, if you frequently have house guests or plan to use your basement as a bedroom, a full basement may be the best option. This is because a full bathroom includes a shower or a tub or even both. Next, think about drainage, which is your most important consideration. 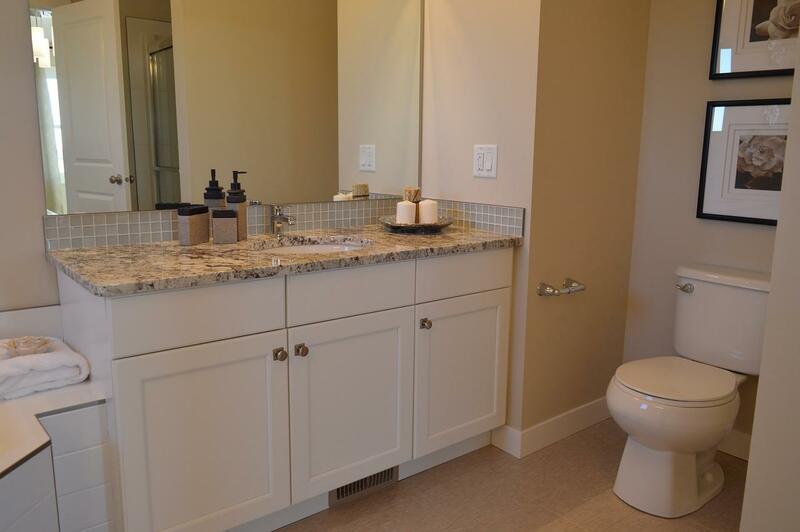 Was your basement constructed with the option of including a bathroom later? If so, you’re lucky. However, if this is not the case and there’s not enough plumbing depth, you’ll have to include the cost of some floor excavation for adjusting depth and flow rates. Consider plumbing depth and pipe size. For example, you’ll need to have deep drainage lines. Also, if the pipes you have now are too small, you’ll need larger ones that allow enough room for basement drains. Hire a professional to check the slope, also called the “fall”, of your drainage system. Keep in mind how drainage lines should slope downhill so that gravity is able to take away wastewater. Plumbing that’s installed at an angle isn’t as ideal. When you have this situation, you may need to install a sewage ejection pump. Regarding toilets for a bathroom basement, there are several options. An up flushing toilet involves grinding solid waste into extremely tiny particles and does not entail excavation for installation. It’s considered to be the most reliable choice for a basement bathroom. Pressure-assisted toilets are connected to the main line of a home’s above-ground bathrooms. To make it less likely to have clogs that can occur with standard plumbing, select a pressure-assisted toilet that uses air pressure for forcing waste through pipes. 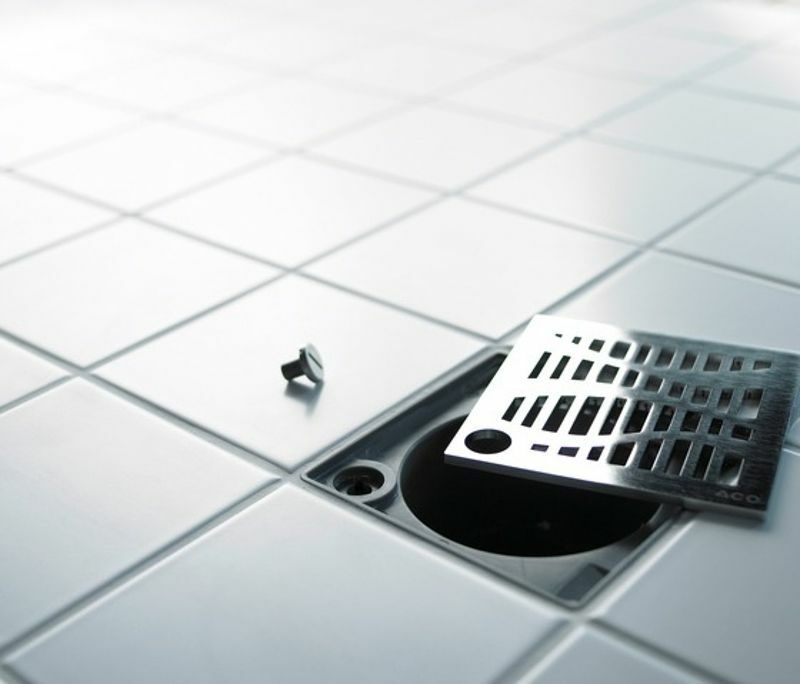 Sewage ejector systems operate like a miniature septic tank. They temporarily hold sewage before the contents are pumped to the main septic tank. Another choice is a composting toilet. This type of toilet, which doesn’t require a lot of water, converts waste into compost. But if you choose a composting toilet, be sure you have exceptional outdoor ventilation. Next, determine whether or not you have enough room for a full vanity and sink, which would drain into the same plumbing established for your toilet. If not, you could save space by having a pedestal sink. The best location for a bathroom in a basement is right under a bathroom on the floor that’s above it. In addition to costing less, locating your basement bathroom here also makes it easier to hook up utilities. For example, you’ll need to consider electricity. Thus, it’s important to tap into existing electrical lines. One of the primary challenges of having an underground bathroom is lighting. One way to usher in natural light is by positioning a bathroom against an above-ground exterior wall. Using glass-block windows is a simple, effective method for letting in daylight, while still providing privacy. For your vanity area, use bright lights and ceiling lights. Recessed lighting is another excellent way to brighten a bathroom basement. Once your bathroom basement has been built, you can enjoy your basement even more, for many years. You’ll wonder why you waited this long to do this basement remodel. Because installing a bathroom is not a job for the average handyman, it’s best to hire a high quality and experienced professional! The post How to Plan and Build a Basement Bathroom appeared first on The Money Pit.